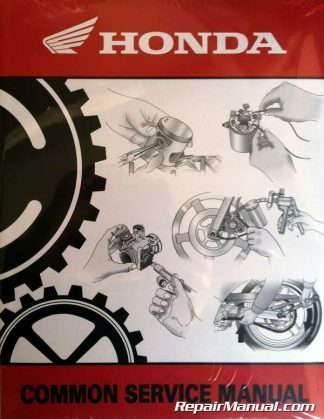 This Haynes Motorcycle Workshop Practice Manual contains essential information on how to use motorcycle tools, fabricate motorcycle components from metal and plastic and how to tackle common motorcycle repairs. 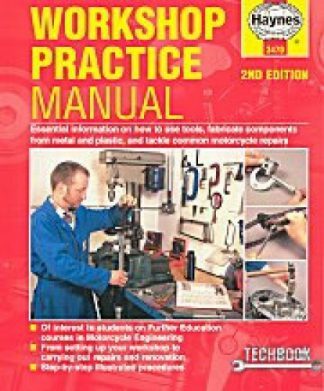 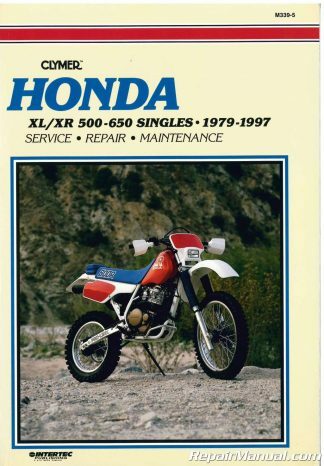 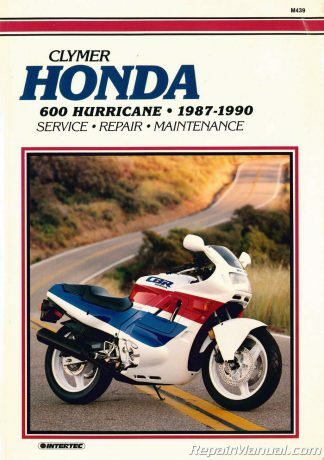 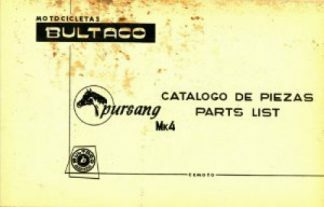 This workshop manual would be of interest to students looking to further their education in motorcycle engineering. 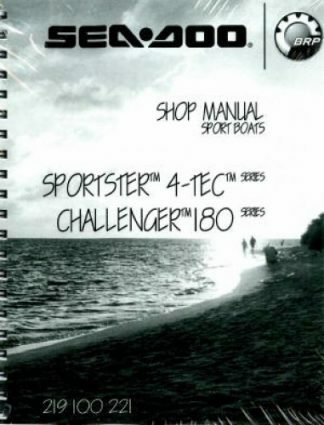 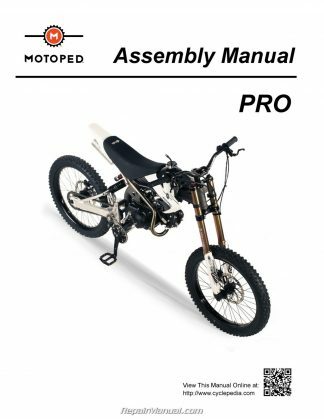 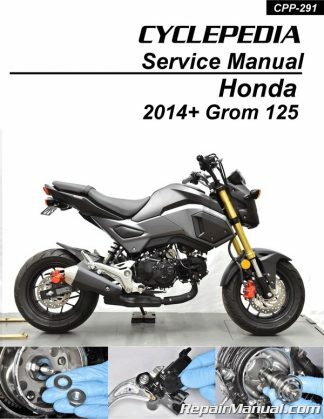 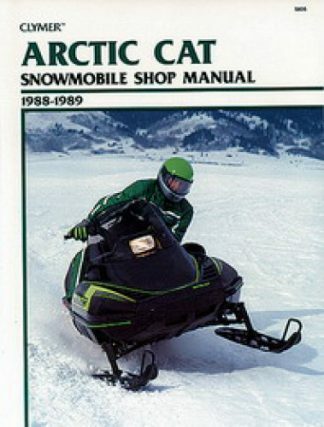 From setting up your motorcycle shop, to carrying out repairs, and renovation, this step by step manual will help you get it done. 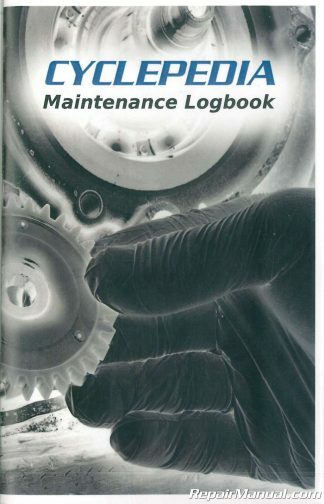 Some of the topics covered include: use of tools, workshop layout, engine overhaul, repairing accident damage, dealing with engine seizure, removing damaged fasteners, frame coatings and welding.